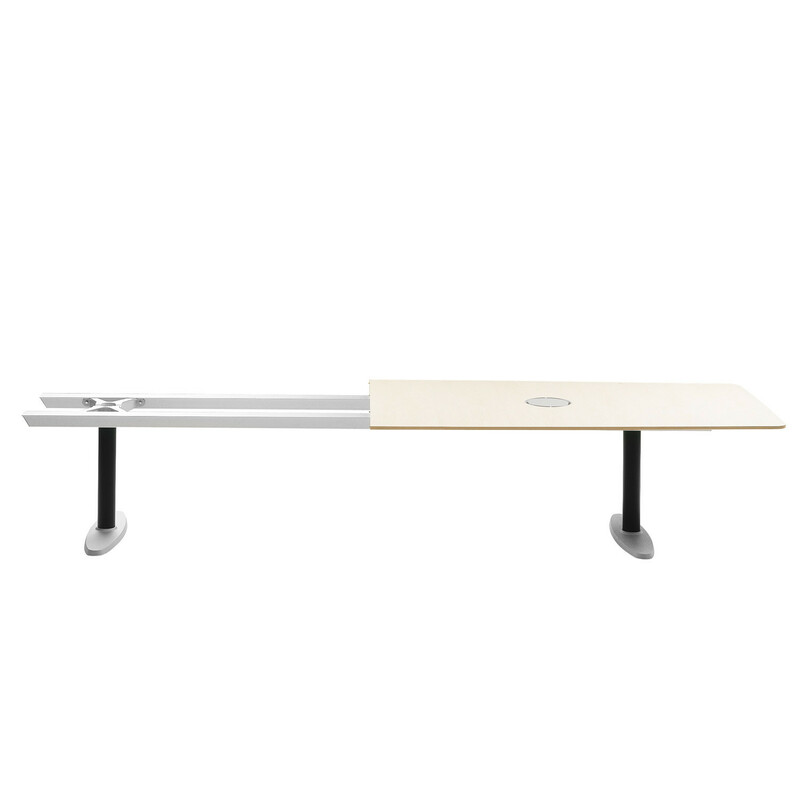 The Atlas Conference Table, designed by Johannes Foersom and Peter Hiort-Lorenzen for Lammhults, is a mix of elegance with strength. 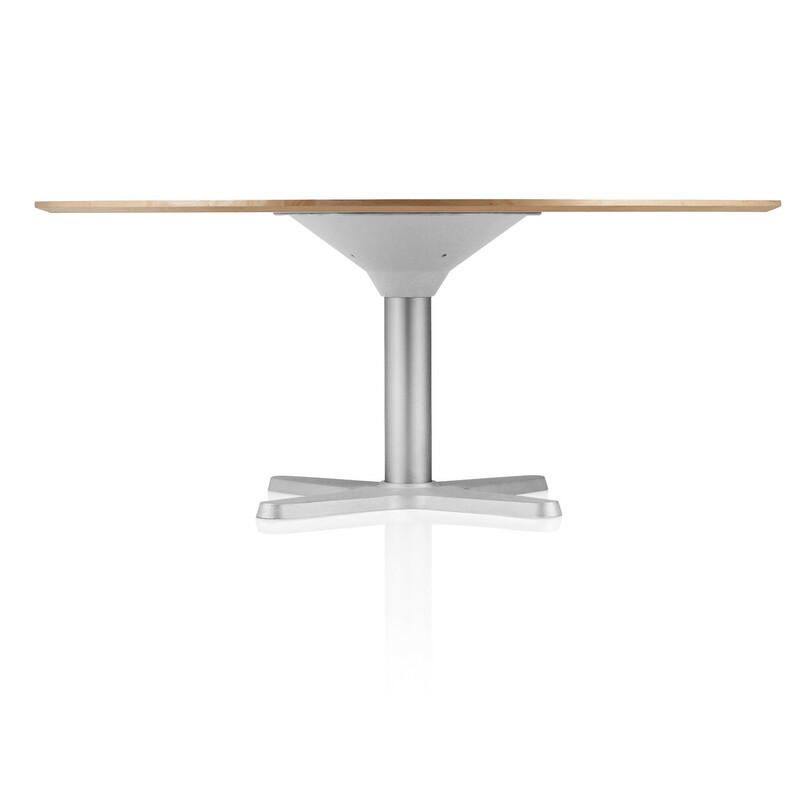 Built with pillar bases yet keeping a sophisticated look, the Atlas Table enables several people to gather around it being perfect for meeting rooms. 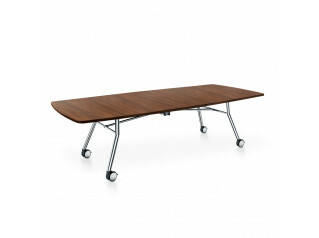 A conference table which combines a great working place with a great working space. 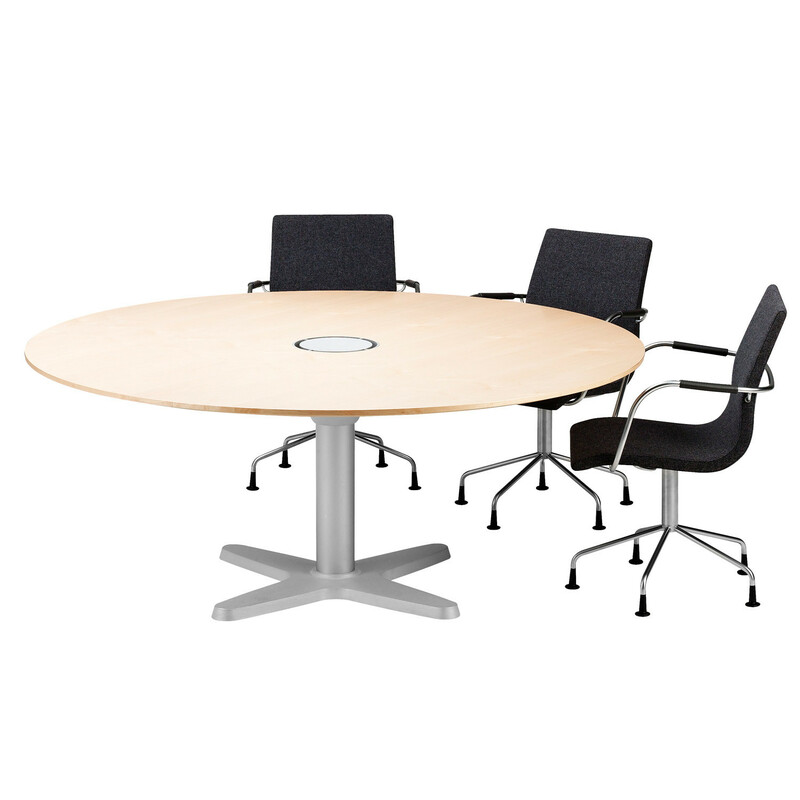 The Atlas Conference Table has its table top of 25 mm MDF with birch veneer as standard but it is available as well in oak, beech, walnut or cherry veneer upon request. 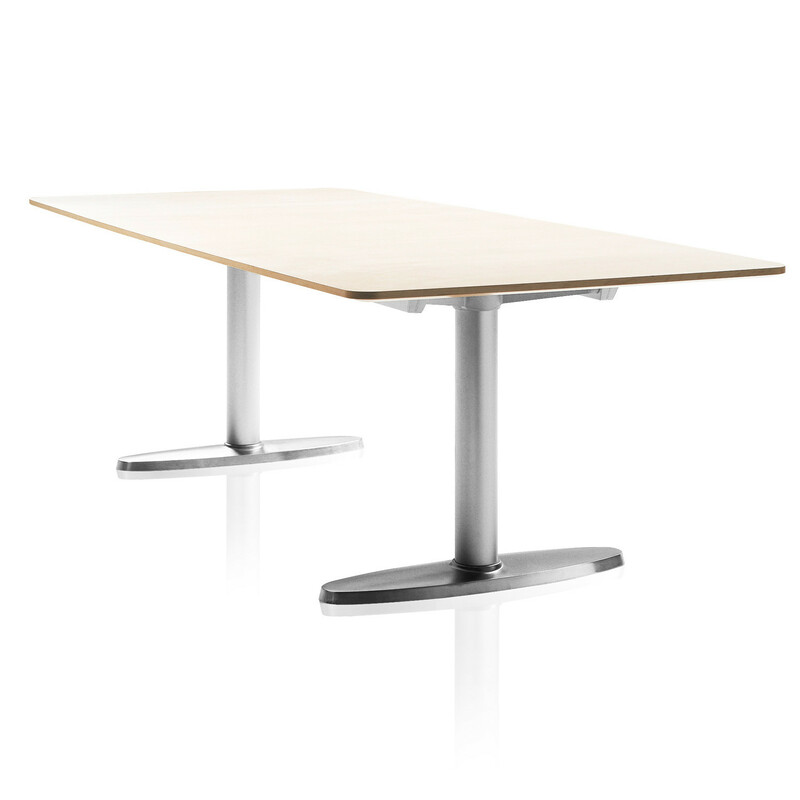 Some sizes are also available in beech veneer. Columns in naturally anodized or black powder coated aluminium. 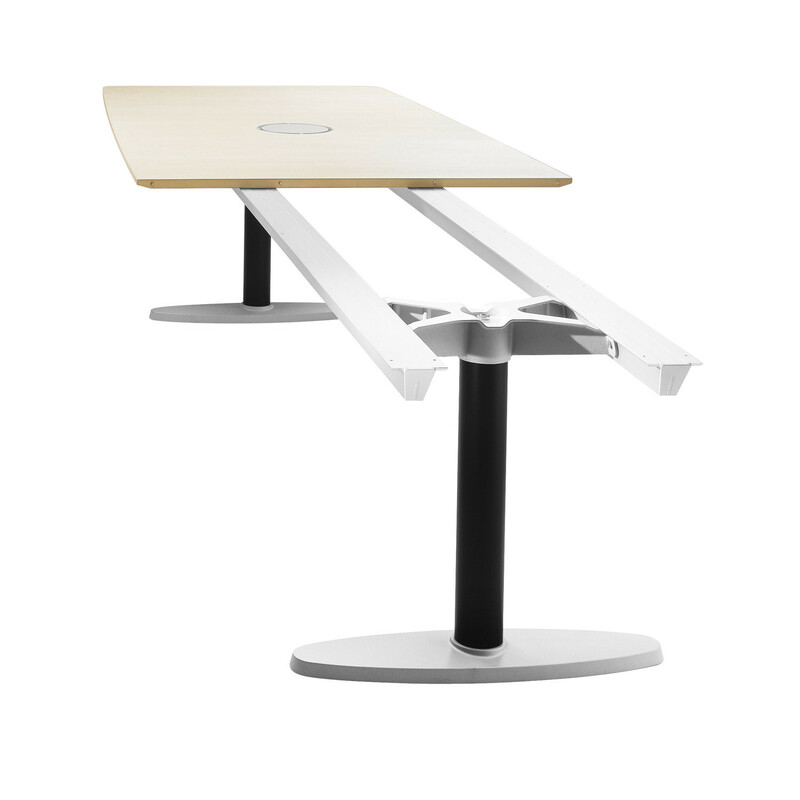 Foot in moulded aluminium, polished or texture lacquered with adjustable feet. Support rails of extruded anodized aluminium. Support cross in moulded aluminium. 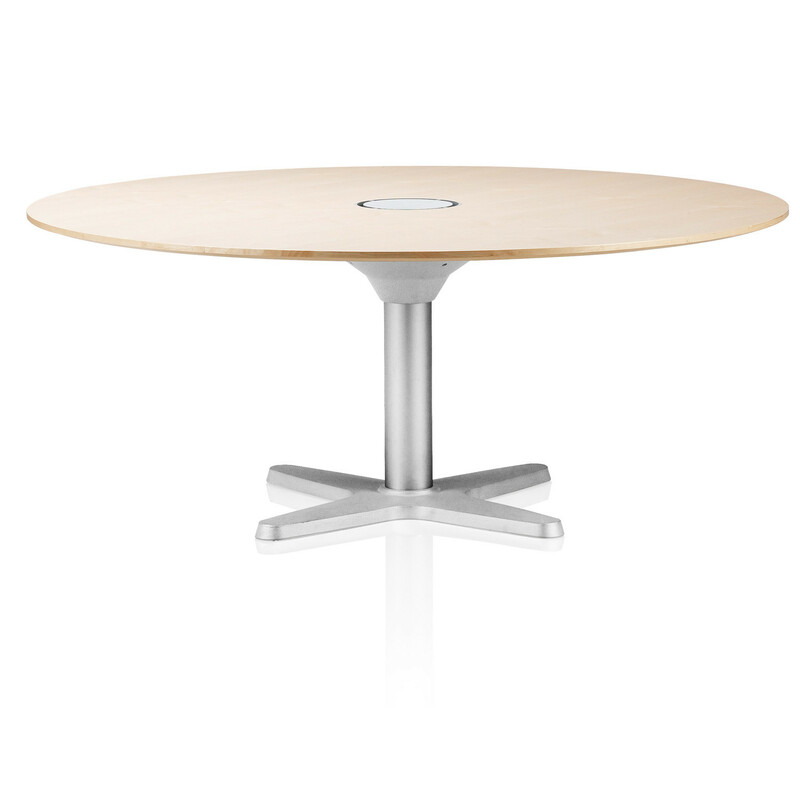 Table top is available in rectangular or round shape. 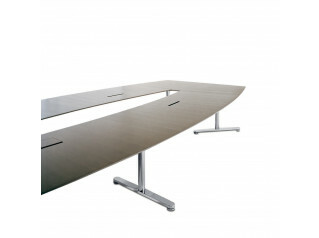 Available in various sizes to better fit your office requirements. Accessories: Power port excluding or including outlets (4 power outlets, 4 data/tele outlets, 8 m cable). 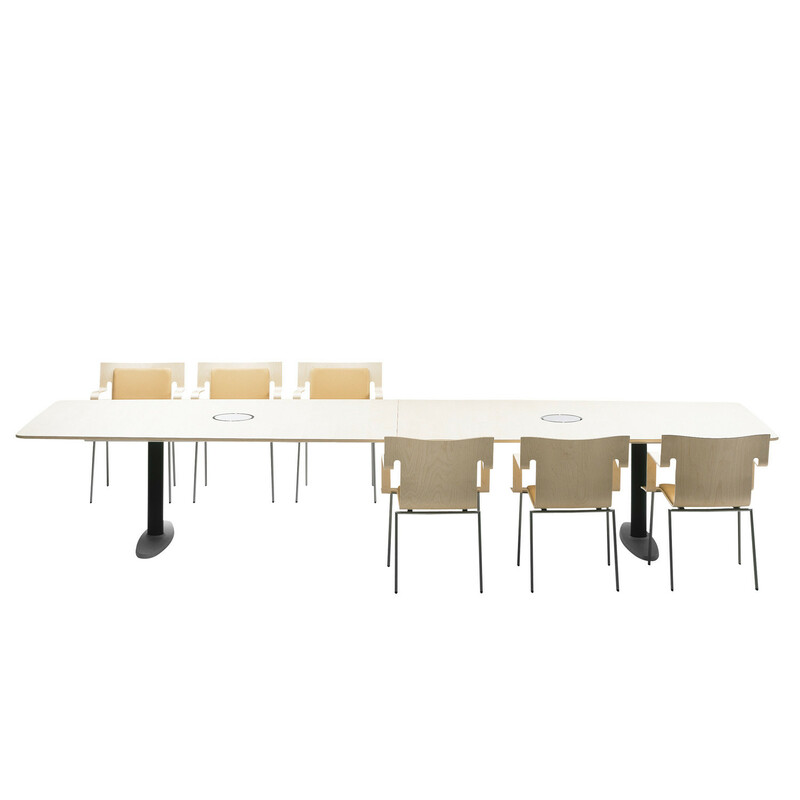 The Atlas Series comprise as well the Atlas Chairs and the Atlas XL Chairs. 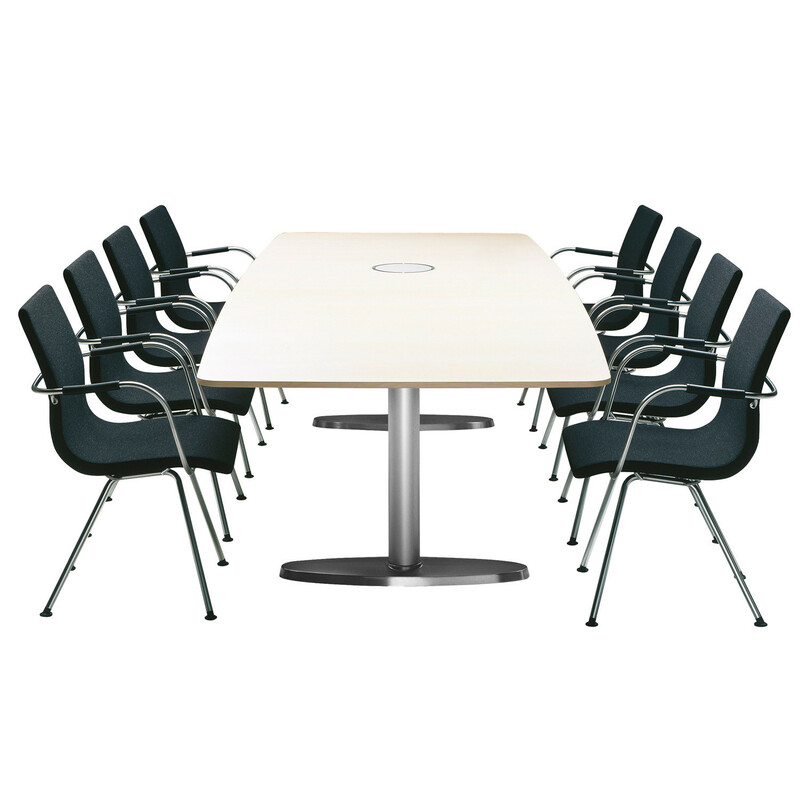 You are requesting a price for the "Atlas Conference Table"
To create a new project and add "Atlas Conference Table" to it please click the button below. 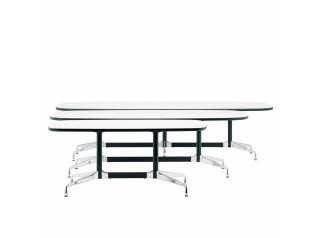 To add "Atlas Conference Table" to an existing project please select below.